Waterproof 12 volt power supply with a power of 60Watt and 5Ampère. 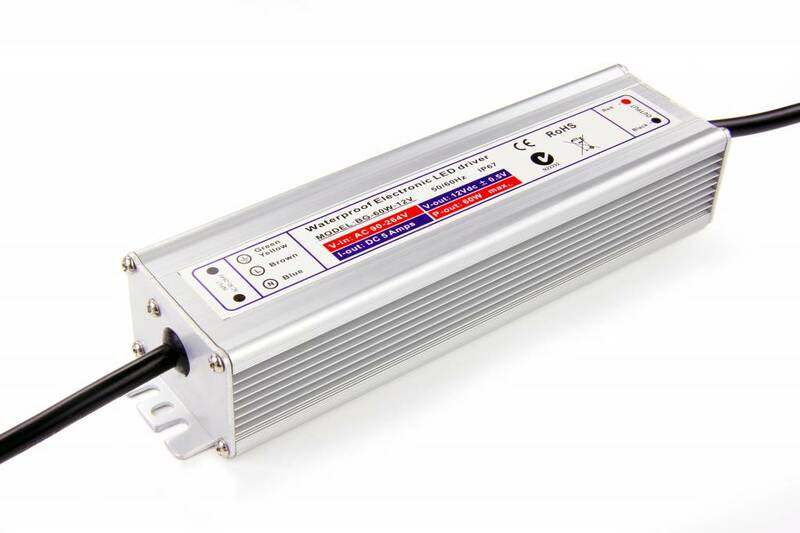 Very suitable as a waterproof power supply for LED strips and LED strip controllers. With extended 3 year warranty. 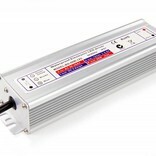 12 volt waterproof power supply with an output of 60 watts and a maximum of 5 Amps. Ideal for powering our LED strips. Fully waterproof (IP67) so ideal for bathrooms, garden, basement or other damp environments.